This blog post contains *PR-samples and affiliate links. Please read disclaimer. There is a fable in Germany which, long story short, adresses the urge to know everything. A problem that I can relate to. I encourage curiosity, but (fellow moms will agree), sometimes there are too many questions and we need to let go. Let go for times sake and for our own sanity. “It is what it is”, said love. This is the last sentence of the fable, and the one I focus on when there simply is no other answer. 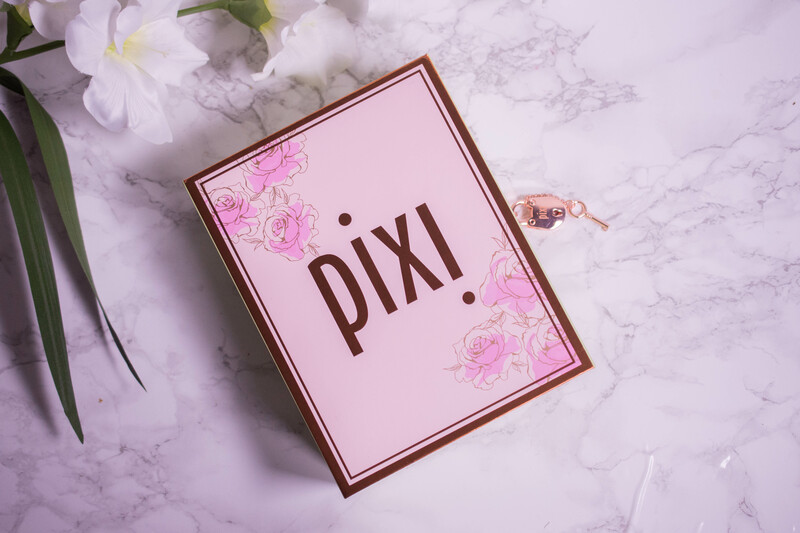 Like: What is the pixi Rose Caviar Essence * in term of skincare category? Is it an essence, as the name would suggest? Or a serum, as stated in the claims? Or a facial oil, given that rich natural oils are a main component? 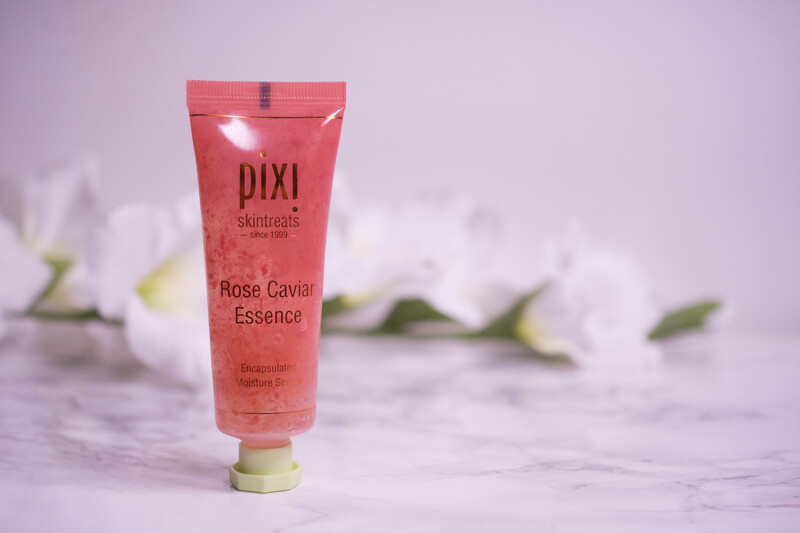 I, dear reader, can´t tell you which category the pixi Rose Caviar Essence * belongs to. But I can tell you many other things about it, if you are curious. This blog post contains PR-samples and affiliate links. Please read disclaimer. I know I go on and on about how I am not into hearts and glitter and unicorns. I don´t even really like the color pink. But sometimes something comes along that you technically shouldn´t enjoy based on experience, but still you do. That happened to me when this gorgeous pixi box arrived at my door step. And no, I didn´t just enjoy it because I got send it for free! Not going to lie, that surely helps, but despite the pink and the pastel and the roses… It is so pretty! Maybe it is the tiny (fully functional!) lock with the even tinier key, maybe it is the words written inside about skincare and inner beauty, I don´t know. But I just can´t seem to throw it out. Enough about the box though, you are certainly here to hear about what was inside? These are the ramblings of a 39 year old makeup- and beauty addicted mother of two with a passion for traveling. If you need to know more about anti-aging, five minute makeup and surviving on three hours of sleep, you are very welcome to have a look around. Cosmeceutical products – Do you need them?